**The August 2017 solar eclipse is the chance of a lifetime for astronomer Shadia Habbal—years of planning come down to one moment of totality. Will everything go off as planned? ** On August 21, 2017, much of America stood still and looked up as a wide swath of the country experienced totality—a full solar eclipse. Even in areas outside the path of totality, people watched in awe as the moon cast its shadow on the sun. For most, this was simply a once-in-a-lifetime experience. 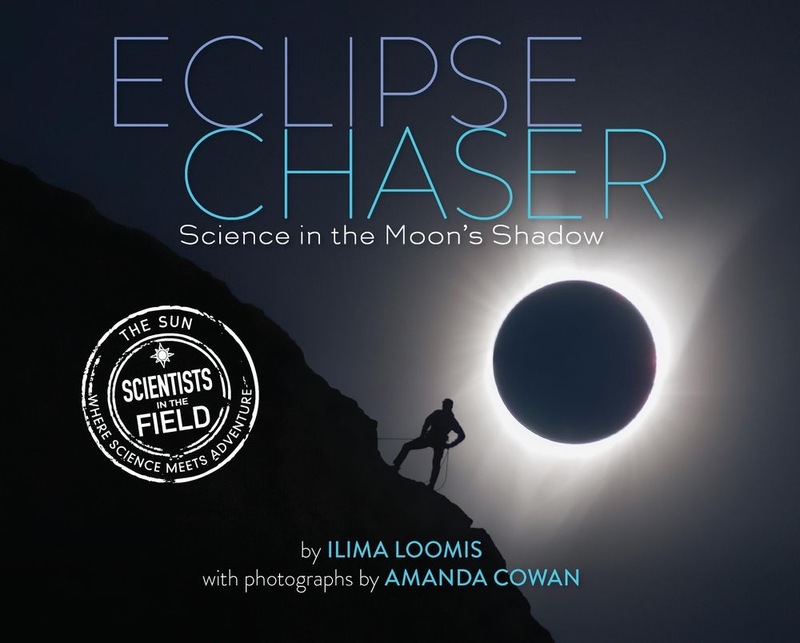 Not so for Shadia Habbal, who travels the world in search of solar eclipses in order to study the sun’s corona. Solar wind and storms originating in the corona can have big effects on our planet. They can disrupt technology, expose aircraft to radiation, and even influence global climate change. In the months leading up to the 2017 eclipse, Shadia assembles a team of scientists to set up camp with her in Mitchell, Oregon. Years earlier, a long, expensive trip to Indonesia to study an eclipse failed when the skies remained too cloudy to see it. Shadia is determined to have the 2017 eclipse be a success. Will the computers fail? Will smoke from nearby fires change direction? Will the cloudy skies clear in time? Readers will be on the edge of their seats as they count down the months, days, hours, and finally minutes until totality. Acquista Eclipse Chaser in Epub: dopo aver letto l’ebook Eclipse Chaser di Ilima Loomis ti invitiamo a lasciarci una Recensione qui sotto: sarà utile agli utenti che non abbiano ancora letto questo libro e che vogliano avere delle opinioni altrui. L’opinione su di un libro è molto soggettiva e per questo leggere eventuali recensioni negative non ci dovrà frenare dall’acquisto, anzi dovrà spingerci ad acquistare il libro in fretta per poter dire la nostra ed eventualmente smentire quanto commentato da altri, contribuendo ad arricchire più possibile i commenti e dare sempre più spunti di confronto al pubblico online.